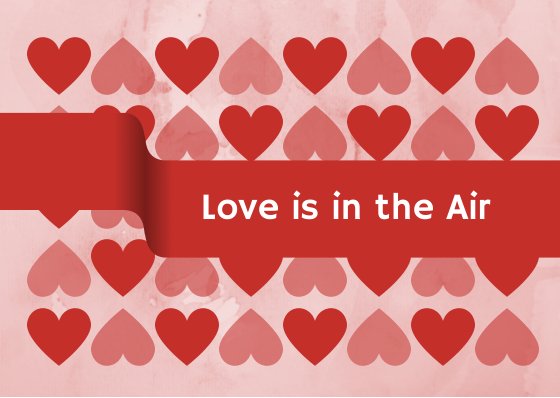 Love is in the air… just about everywhere I look around. I am currently involved in two weddings and every weekend this past month has had to do with weddings in some form. Venue looking, dress shopping etc.. and I am only 23! Don’t get me wrong I love it, I love my friends and am so happy to support them at this exciting time in their lives. But.. and you were waiting for a but weren’t you?! Its a little weird to have friends who have found the person they want to spend their life with when you have never even had a serious relationship. Honestly, I don’t think I am ready to find the person who I will spend my life with yet… I feel like there is so much to explore and so much to do before I settle down. I guess the goal would be to find someone that likes the same crazy stuff I do. I am truly content with life as it is. At this moment I am not sure I could even fit someone else into my life. For the time being I am happy to support my friends on this journey. I am truly honored that I have such sweet, amazing friends in my life who love me and want to include me on this special day. I am already writing my “bridesmaid of honor” speech for my friend Katie’s wedding which isn’t until 2015! Previous postWill Work for Travel! and a few other things.